Wands and a bow that launches explosive projectiles. 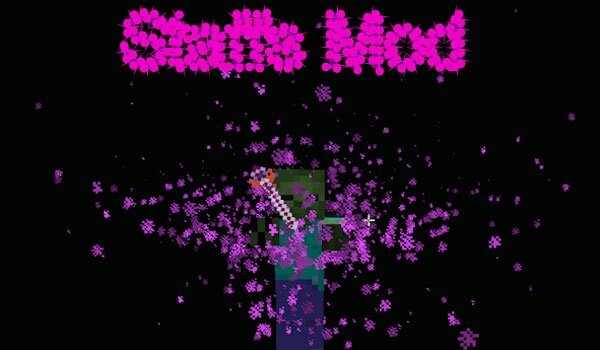 Staffs and Wizards 1.7.2 is a mod with just 11 days old, which adds yet a total amount of 10 magical wands with different powers as dynamic lighting wand, a flamethrower wand, another that produces lightning rays and another that throws Wither explosive heads, between others. Besides the wands mod also adds a new type of bow and arrow, which allow us to shoot explosive arrows. We also find a new mob in Minecraft nights, in this case it is a zombie magician. This wizard may appear equipped with any of the wands that this mod adds, and they will be far more powerful and stronger than the normal zombies. How to install Staffs and Wizards Mod for Minecraft 1.7.2? Unzip the mod downloaded file. Magic wands to fight zombies!